In the past three years of living abroad, I’ve been so lucky to have multiple friends from home visit me in several destinations, making it a priority to see me while exploring a new part of the world. Words cannot express the deep gratitude I have for having these people in my life. They are the ride-or-die friends who have made it happen and booked the ticket for an adventure, not quite sure what I’d drag them into. 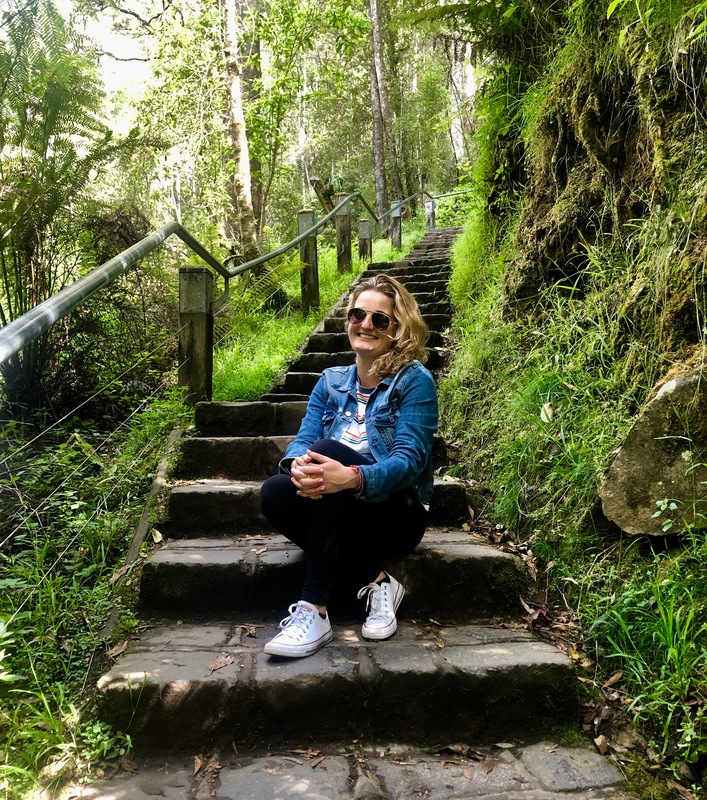 If there’s one thing I’ve learned in the past 3 years of travel, much of it being solo, there’s nothing better than sharing experiences with others that you care about. 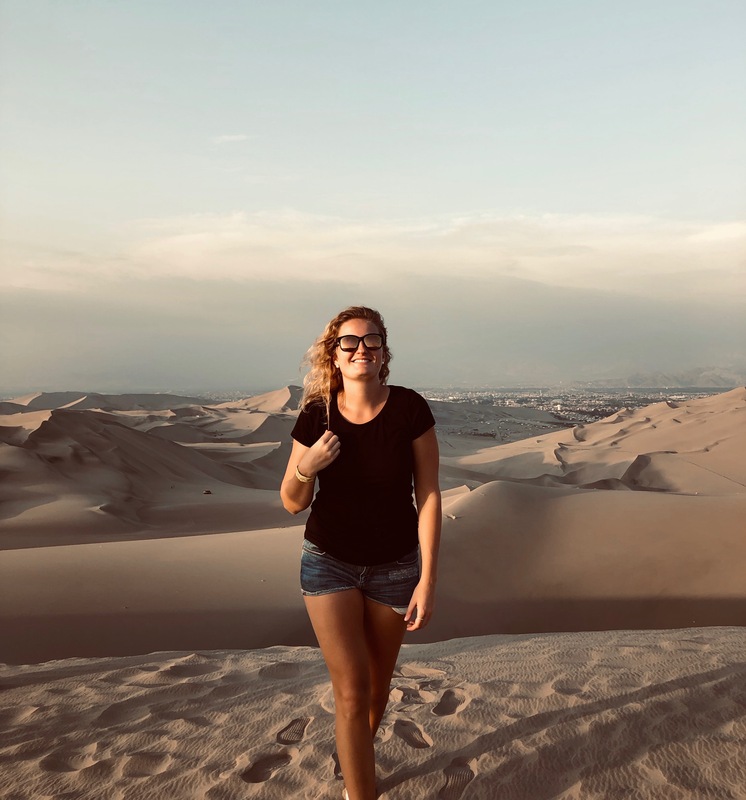 Sure, traveling alone is important too, you need to be self-reliant and can learn so much about yourself on a journey alone, but once you’ve conquered those fears and “done it,” it’s okay if you’d rather spend your travels with others, seeking out shared adventures. 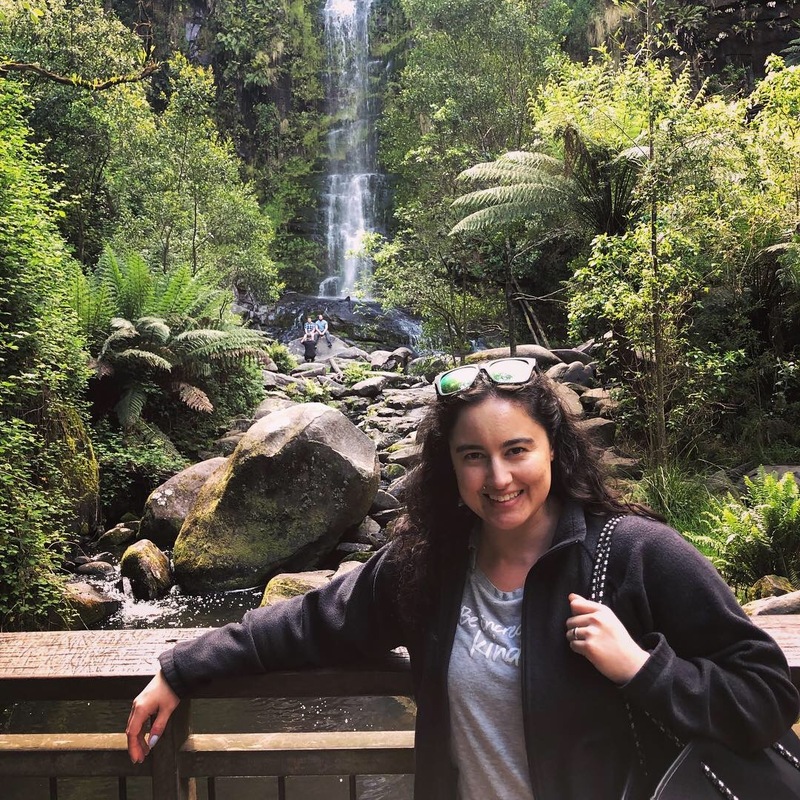 My friend Nayda came to visit me in Melbourne for 9 days to enjoy the cafe culture, coffee, and explore a bit of my favourite city down under. 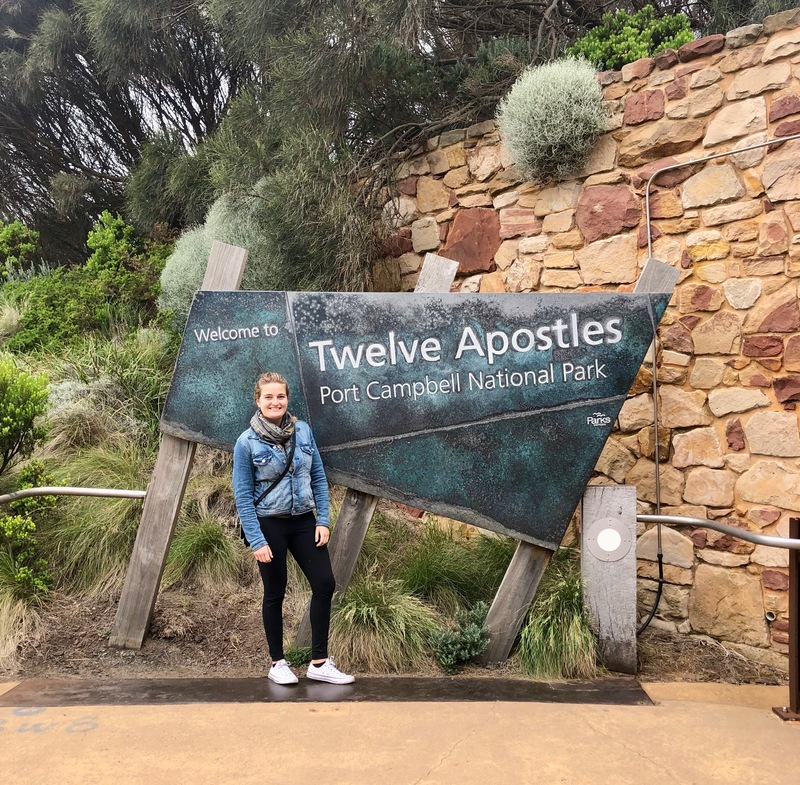 During a weekend, we rented a car and got outside the city, taking a two-day trip down the Great Ocean Road. 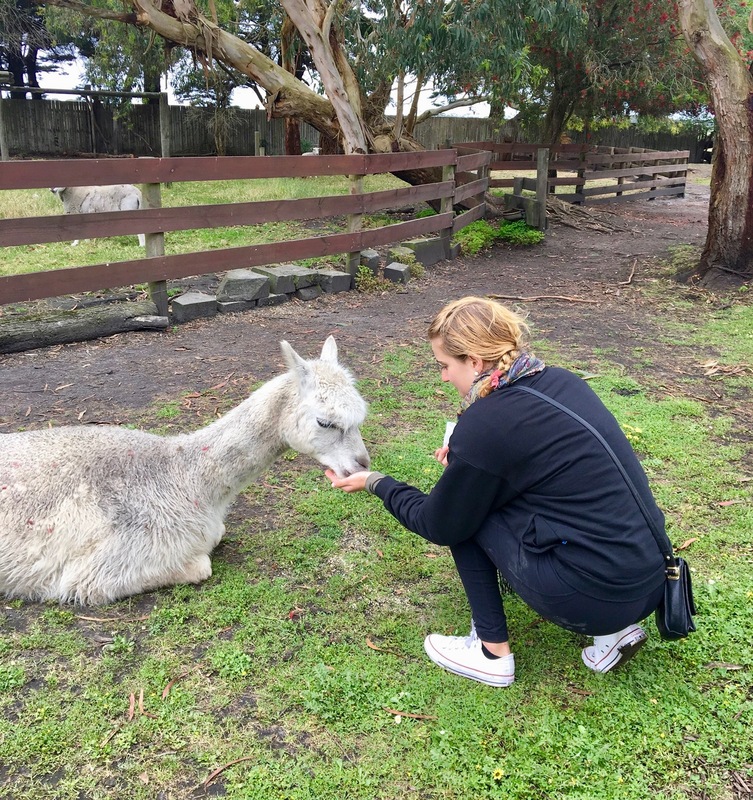 It was an experience I had been excited to do since I first arrived in Melbourne months ago, and getting to share it with her was incredible! 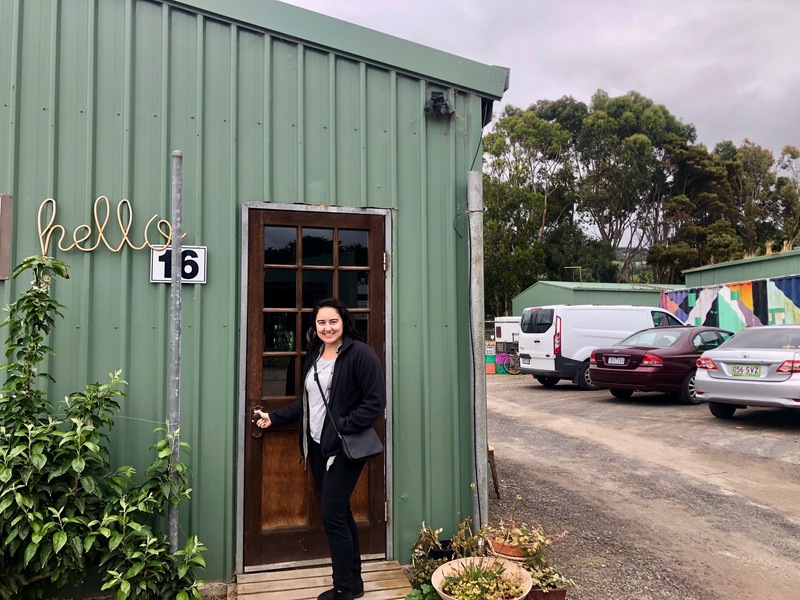 We set off midday after picking up the rental car at Jucy in Melbourne and headed toward Torquay, where the official start of the Great Ocean Road is. You’ll see tourists pulling over to take photos with the sign, so be careful and wary of sudden braking. The best part of renting a car instead of booking a guided tour is that you have complete control over where you go, so we played the entire day by ear, stopping off whenever we felt like it. One of the first stops was in Torquay, where we went for a walk around Bell’s Beach, stretching our legs and admiring the view before carrying on. 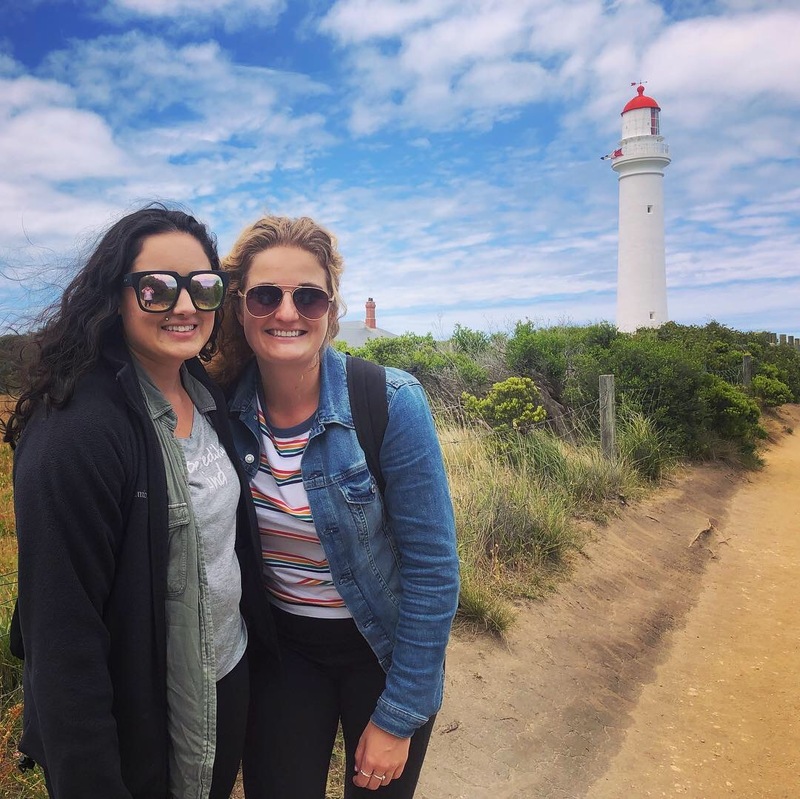 The next stop was Split Point Lighthouse at Aireys Inlet. A more popular spot, we parked down the hill and then made the trek up to the lighthouse and down the path to the seaside viewing point. 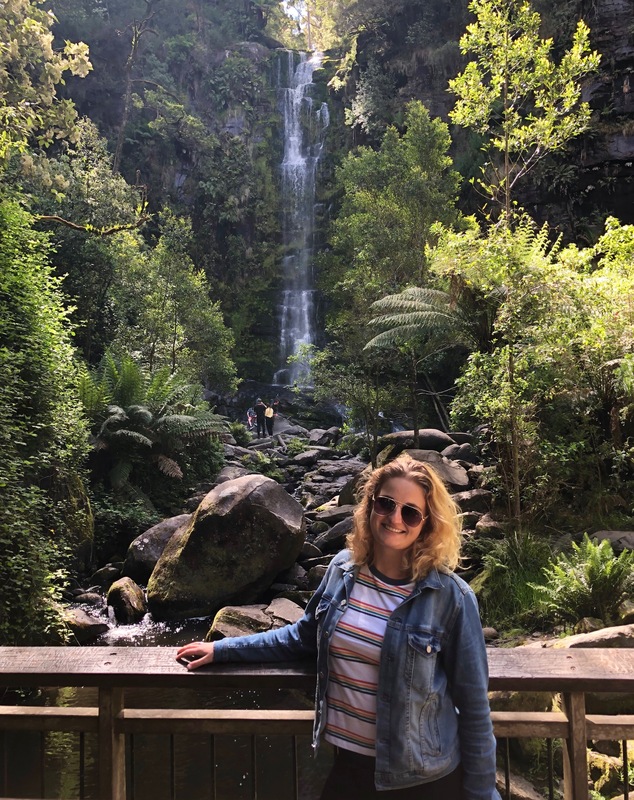 We continued down the coast toward Lorne, and then made our way inland to stop at Erskine Falls, a beautiful waterfall that flows into a gully. We must’ve planned our stop at the perfect time – there weren’t many tourists around to get in our way. The stairs down and up to the falls were strenuous, but a perfect bit of exercise in between hours of driving. Midday we were getting hungry, so a stop for lunch to refuel was a must. There aren’t a ton of options along the Great Ocean Road, and you have to be careful with timing since a lot of kitchens close around 3pm. The Bottle of Milk was right off the waterfront and had a great selection of burgers and milkshakes. 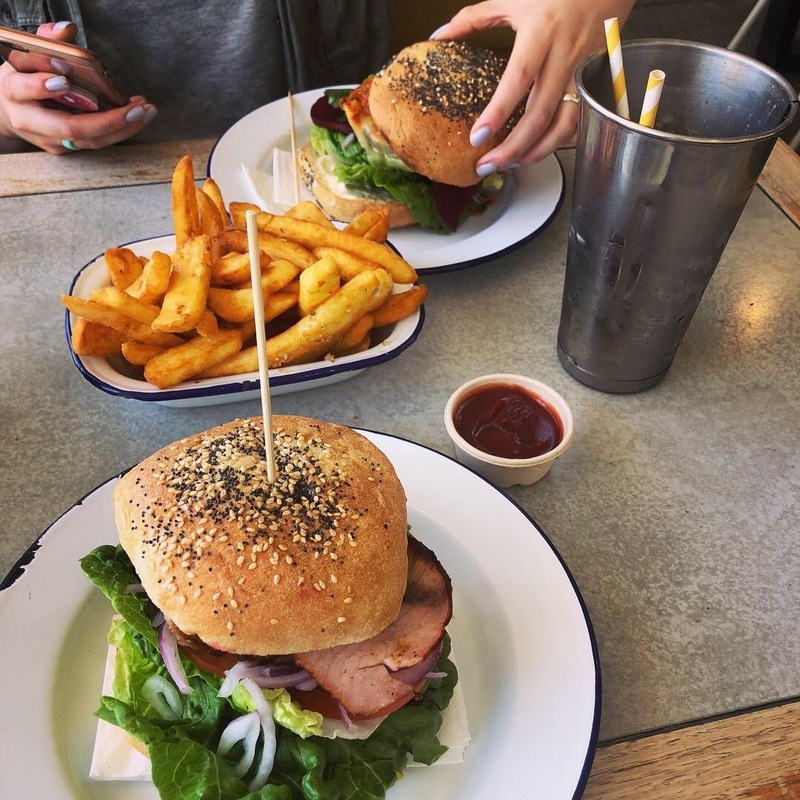 I had their Hawaii burger, which had grilled pineapple and bacon on it, it was amazing finished off with a chocolate milkshake. 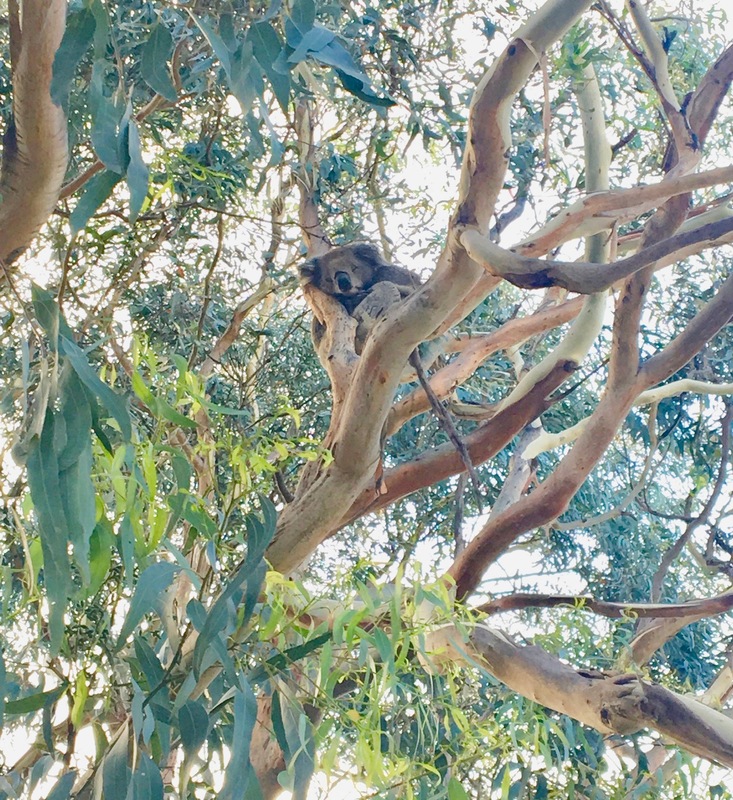 We had some time to kill before sunset and wanted to get out and walk a bit, and a quick Google search informed me that a great place to spot wild Koalas was 20-minute drive from our accommodation. Kennett River is a tiny seaside town with a caravan park and a small cafe. We parked the car and much to our delight, there was a little koala napping in a tree right near the parking lot! 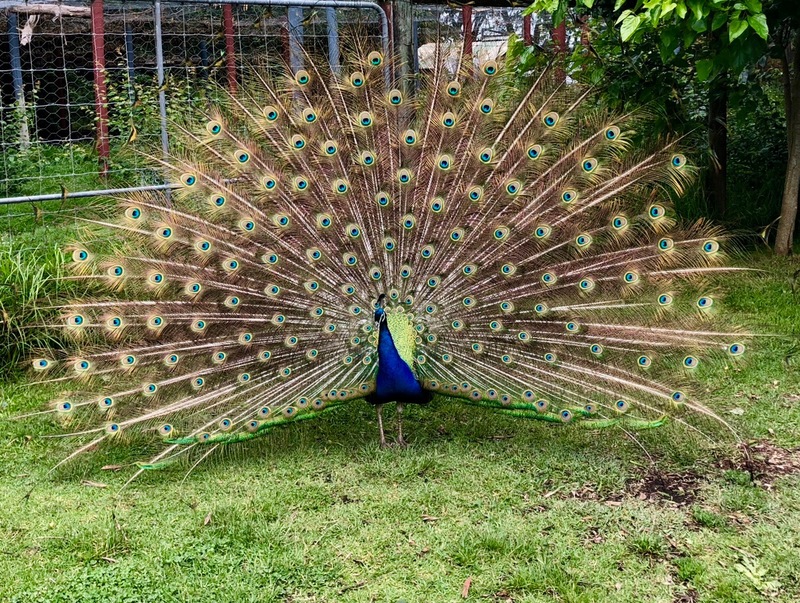 We also saw a flock of different colourful birds, all feeding before settling down for the night. 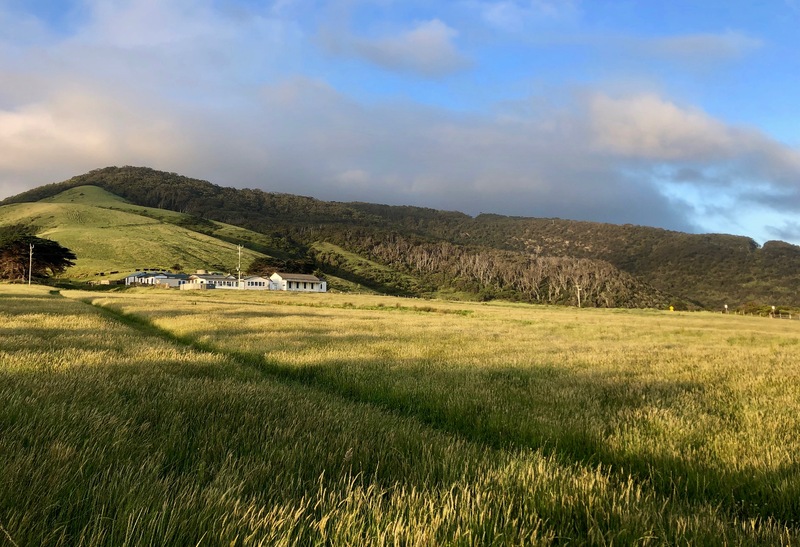 For our one night on the Great Ocean Road, we found these little cabins in a tiny village called Sugarloaf near Apollo Bay. They were rustic and simple, with a stunning hillside and ocean view. Self check-in was easy, and it had everything we needed for one night. 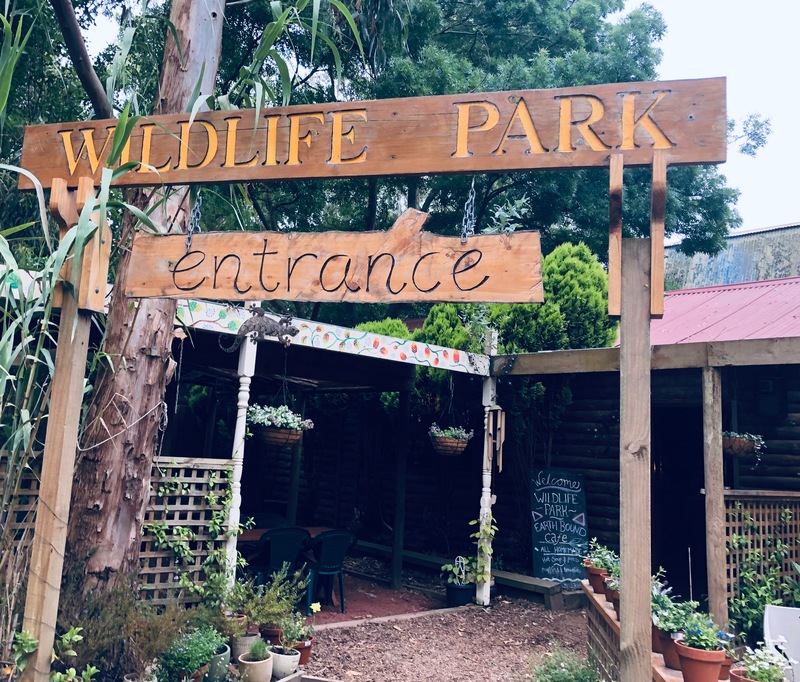 This spot was an absolute GEM and is well-worth the jaunt off-the-beaten-path in Apollo Bay. 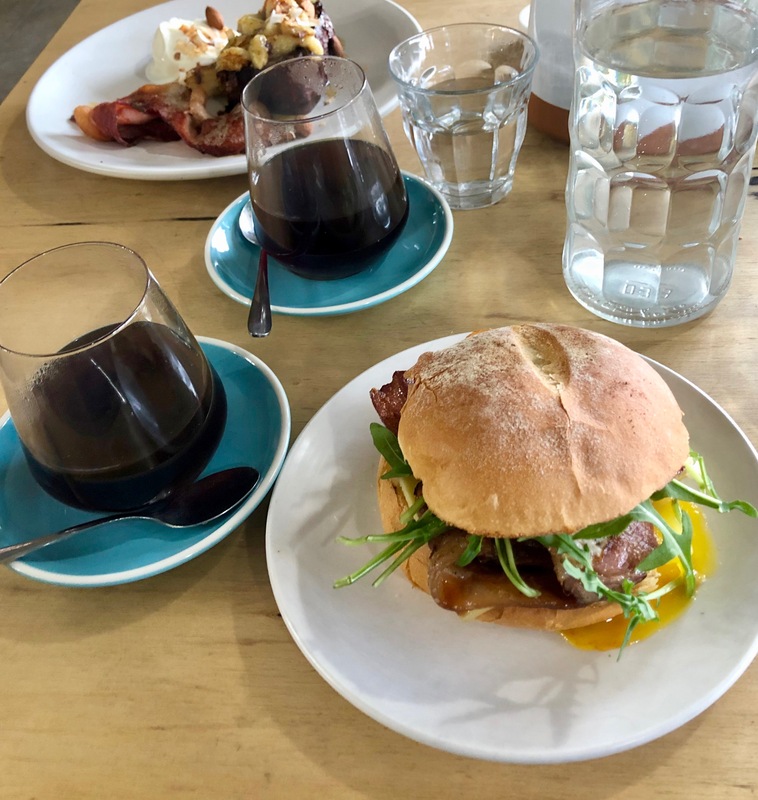 It’s not right on the Great Ocean Road, you’ll have to drive a bit inland through an industrial area that looks like the last place you’d find an amazing, hipster breakfast. The whole time I repeatedly doubted the GPS as we drove through warehouses and endless rows of cars and other metal junk. 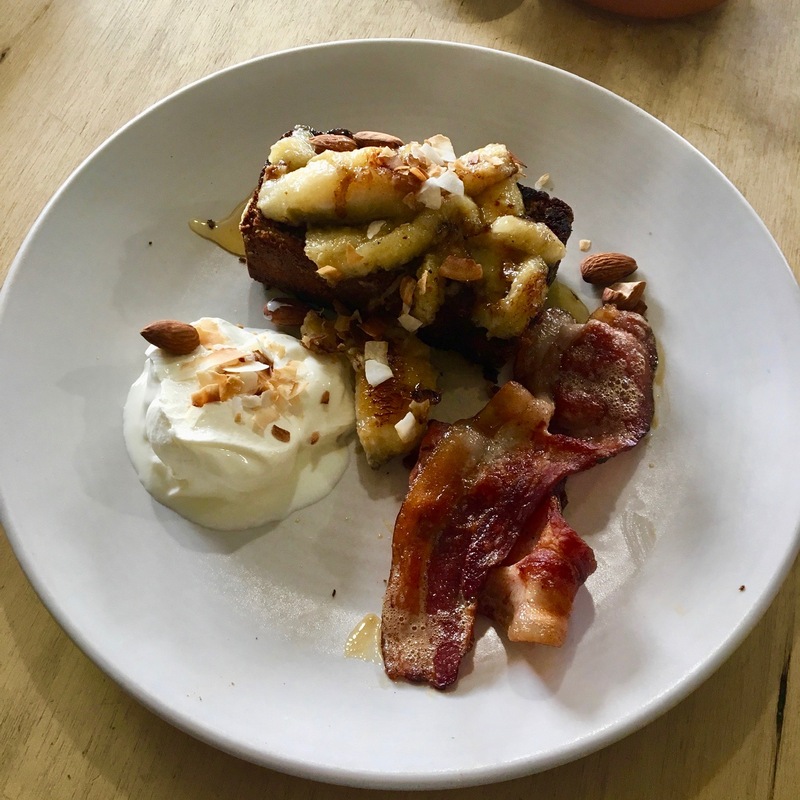 Hello Coffee was one of my favourite breakfasts we had, the coffee is roasted onsite and they have a delectable menu, I had the brekkie roll and Nayda had a fruit-covered toasted coconut and banana bread. It was a flavourful start to the morning, and a journey that we didn’t regret making. 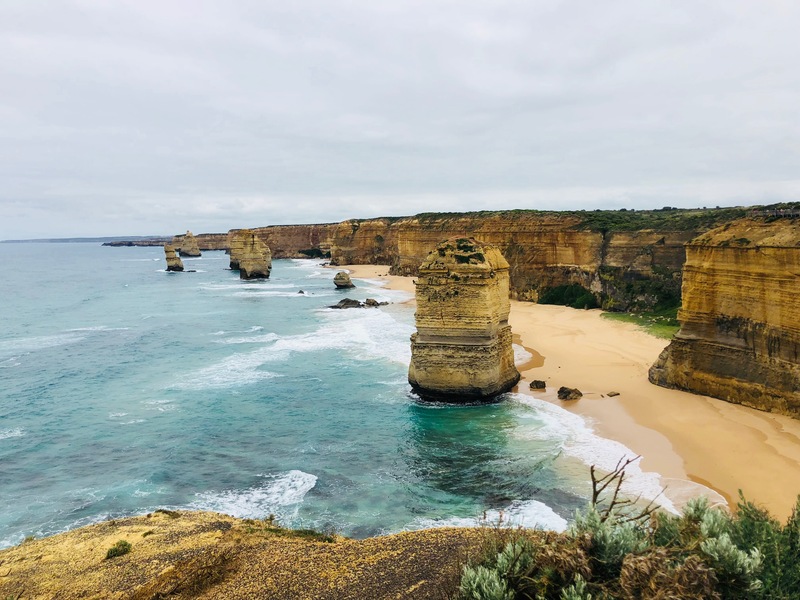 These iconic limestone stacks are an iconic landmark for tourism in Australia, particularly for visitors to Melbourne. While only 8 are remaining, they are still impressive structures that jut out of the water, surrounded by an empty beach and striking cliffs. We arrived to the national park around 9 in the morning, well before all the tour buses from the city had arrived. This early arrival gave us a chance to do the complete walk and admire the scenery without having to squeeze past crowds of people. 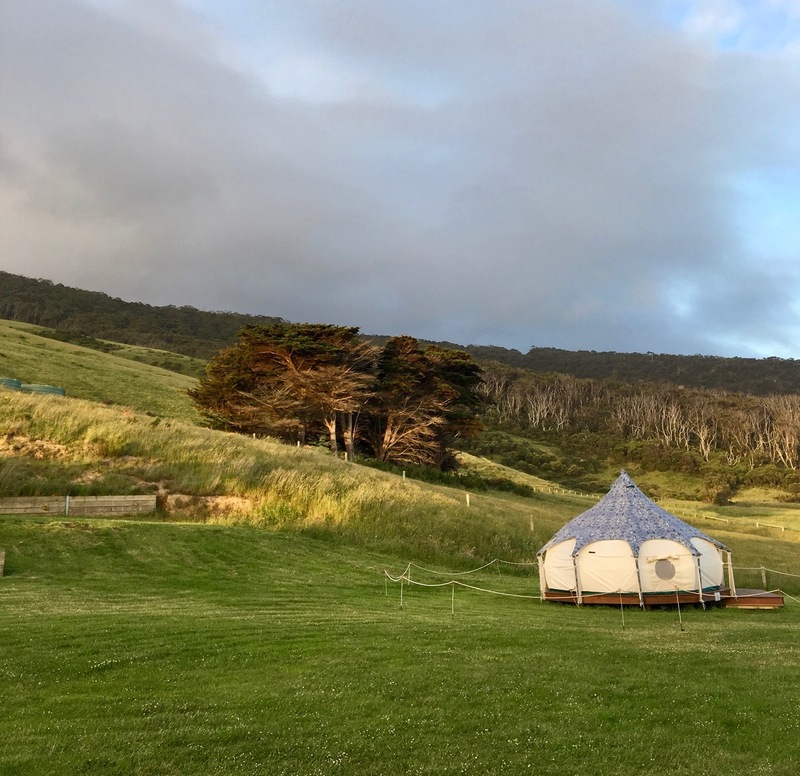 The music of the waves crashing on the beach echoed in the natural amphitheatre created by the cliffs, a soothing sound to accompany such a stunning view. 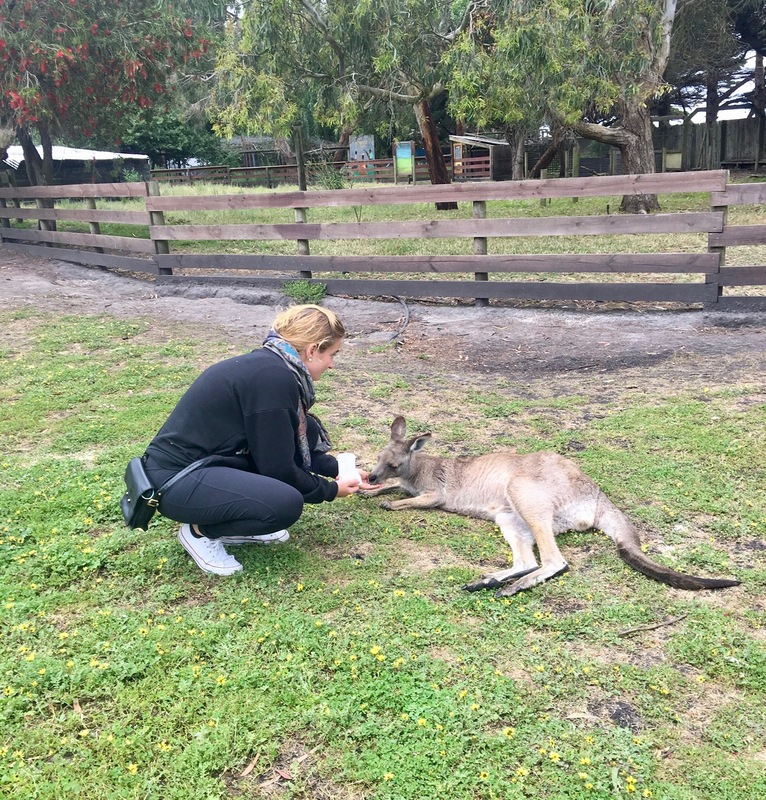 Before trekking back to the city, we wanted to stop to “connect with nature” aka pet some kangaroos and other animals at a Wildlife Park! This establishment was highly rated on Google, and it definitely didn’t disappoint. 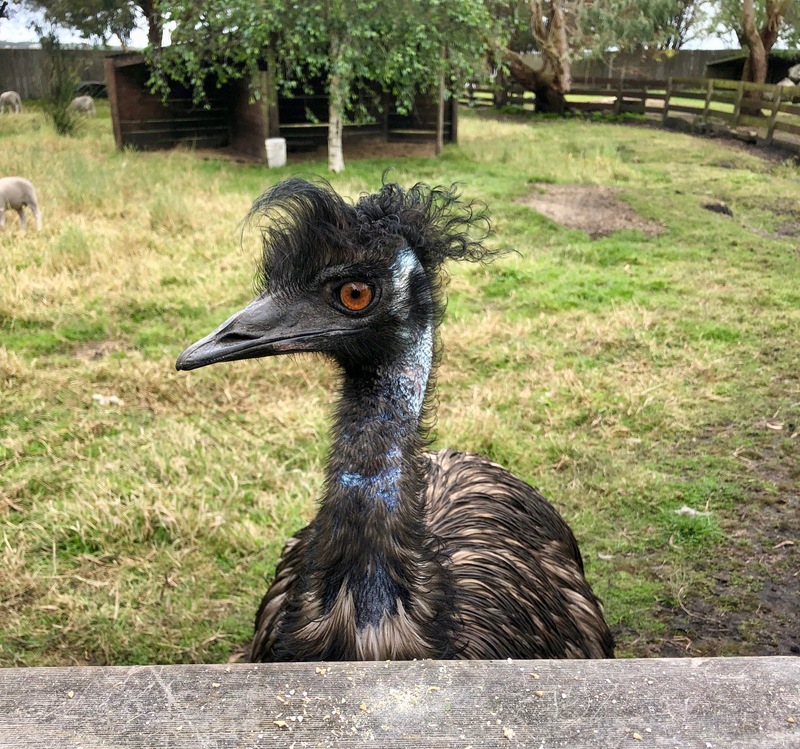 We got to get up close with Kangaroos, Dingos, Emus, Llamas, lots of different birds, and some stunning peacocks! After the wildlife park, we started to make our way back to the city via the inland route, arriving back in Melbourne late afternoon. It was a relaxing drive on the way back and it’s faster inland, but if I did it again, I’d do the ocean drive both directions. 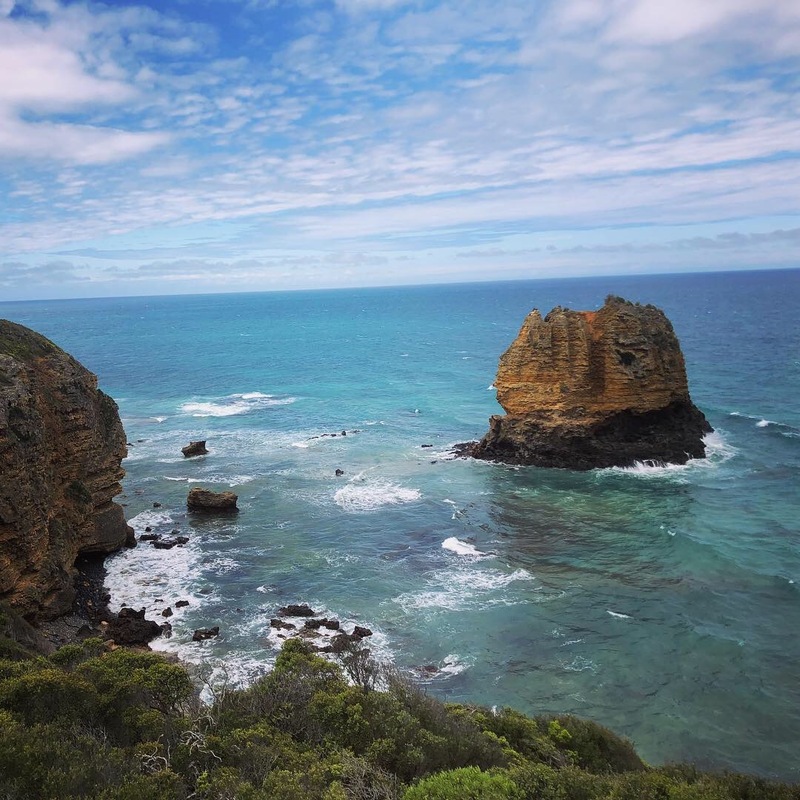 If you’re visiting Melbourne for longer than a few days, I’d highly recommend planning a trip on the Great Ocean Road. If you’re ambitious, you can certainly do the entire drive in one day, especially in the summer when you have more daylight, but splitting it up over 2-3 days gives you more freedom to explore.